Welcome to JerseySites, a service of the American Jersey Cattle Association. To access these websites, click on the hotlinks below. Bookmark this page and visit often. JerseySites are always in development and will be published (and updated) continuously. For information on how you can publish your website on JerseySites, contact us at jerseyjournal@usjersey.com for pricing. 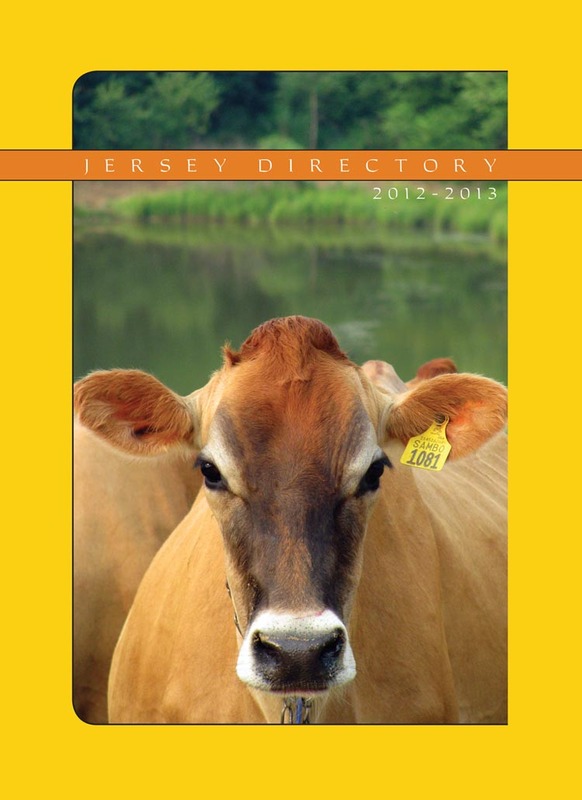 American Jersey Cattle Association through the Jersey Directory. To access these websites, click on the hotlinks below.